The Naples Players Auditions for The Broadway Hit Musical MAMMA MIA! 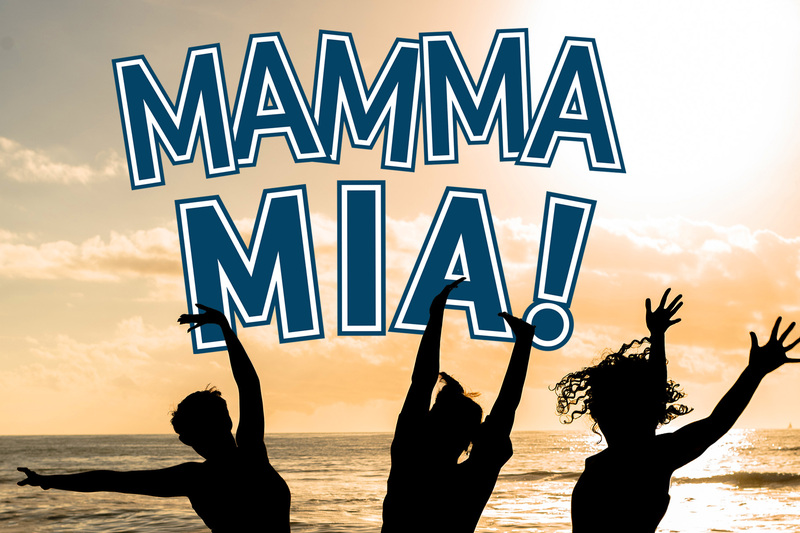 NAPLES, FL (April 5, 2019) – The Naples Players (TNP) announce open auditions for the hit Broadway musical, Mamma Mia!, based on the incredible songs of ABBA, on Saturday, April 13, 2018 12:30 p.m. – 4:00 p.m. at The Naples Players Sugden Community Theatre at 701 5th Avenue South. Over 60 million people worldwide have fallen in love with the characters, the story, and the music that make Mamma Mia! the ultimate feel-good show. ABBA’s music tells the uplifting tale of a young woman seeking the identity of her father for her wedding and brings the three potential men from her mother’s past back to the Greecian island they visited 20 years ago. The story-telling magic of ABBA’s timeless songs propels this enchanting tale of love, laughter, friendship, and sisterhood, creating an unforgettable show. Hit songs include: “Mamma Mia,” “Money, Money, Money,” “Dancing Queen,” and “Voulez-Vous” among others. The Naples Players (TNP) Sugden Community Theatre is Naples’ oldest and premier theatre group and a vital part of the exciting experience of Downtown Naples. Celebrating its 66th theatre season, and as one of the top theatres in the country, they offer a variety of plays and musicals in three intimate spaces, Blackburn Hall, the Tobye Studio Theatre and outside Baker Stage – all located in one building on Fifth Avenue South. The KidzAct program, Southwest Florida’s premier youth theatre program offers a performing arts education wing, offers top quality productions as well as in-depth skills classes for children. Adult education classes are offered throughout the year for skilled professionals to first-time performers. Readers Theatre offers an opportunity to hear new works as well as rare one acts and classics. The Naples Players continually seeks to enrich, educate, and entertain the community through a superior theatre experience. TNP is inspiring passion for the performing arts through life-long opportunities to participate in vibrant theatrical experiences. The 66th Season, generously sponsored by Diane & Sid Davis, is filled with spectacular musicals including Mamma Mia!, She Loves Me, and Bye Bye Birdie – alongside heartfelt comedies Escanaba in Da Moonlight, Making God Laugh, and Becky’s New Car – as well as true stories of strong women in Silent Sky and Calendar Girls, and the romantic Jazz-era stage adaptation of F. Scott Fitzgerald’s classic The Great Gatsby.